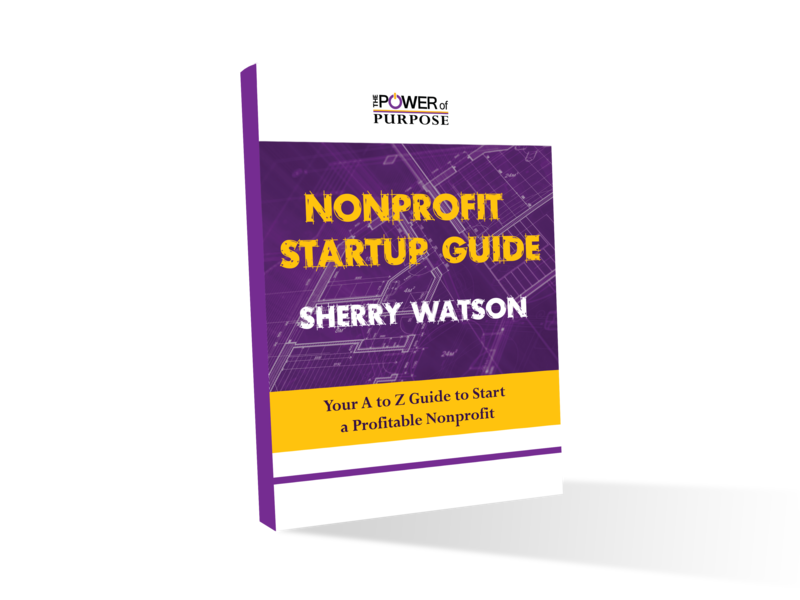 Are you ready to quit your 9 to 5 and start a nonprofit? Learn insider secrets that have never been shared before, from an ordinary lady who has personally launched six successful nonprofit corporations. © 2016 The Power of Purpose.